Come visit us at Stand G45 on the Ground Floor! Take a break from the Coffee Masters and come say HI to Hanna and Stijn, who have spent the harvest in Guatemala! They will be sharing their experience, new coffees and answering any questions about the country, the culture and its coffee! 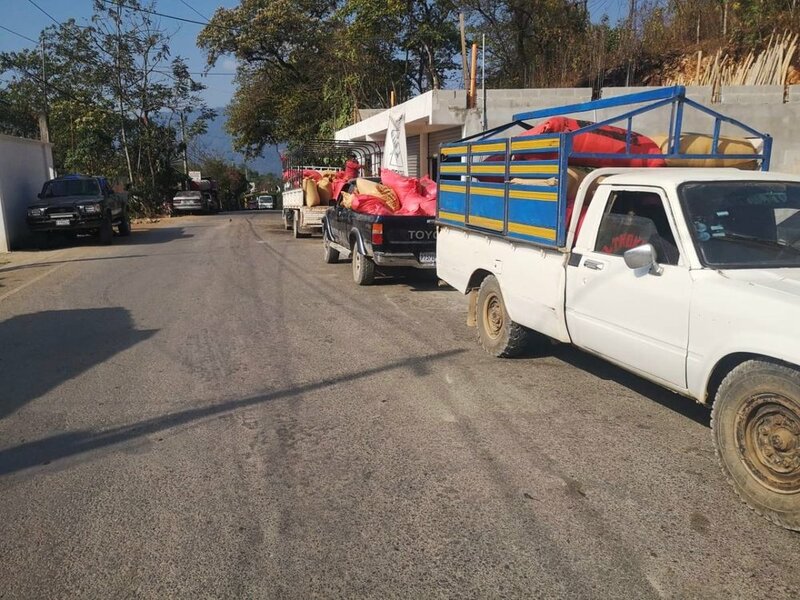 The Harvest in Guatemala is Long - and some of our producers are still picking and processing their coffee and we keep receiving cherry at our Wet Mill. 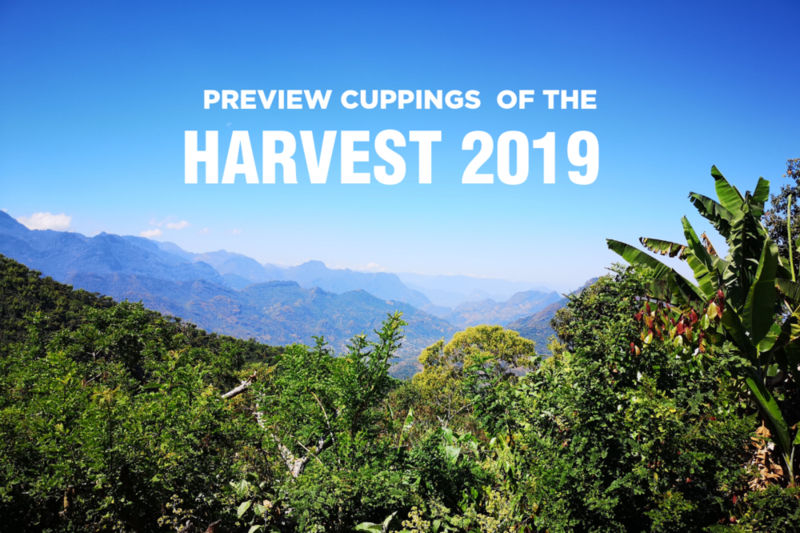 Thursday and Friday: Harvest 2019 Preview Cuppings! Come and taste the new coffees! Saturday and Sunday: Enjoy the coffees from our friends Method Coffee Roasters and other roasters - who will be taking over our booth for the weekend. We will be around in the show as well, and if you would like to set up a chat - please send us an email. You can apply for complimentary industry day (Thursday and Friday) tickets for the festival here.